These are the words of Bernie Williams, the executive producer of the 2006 movie “Charlotte’s Web.” Based on E.B. 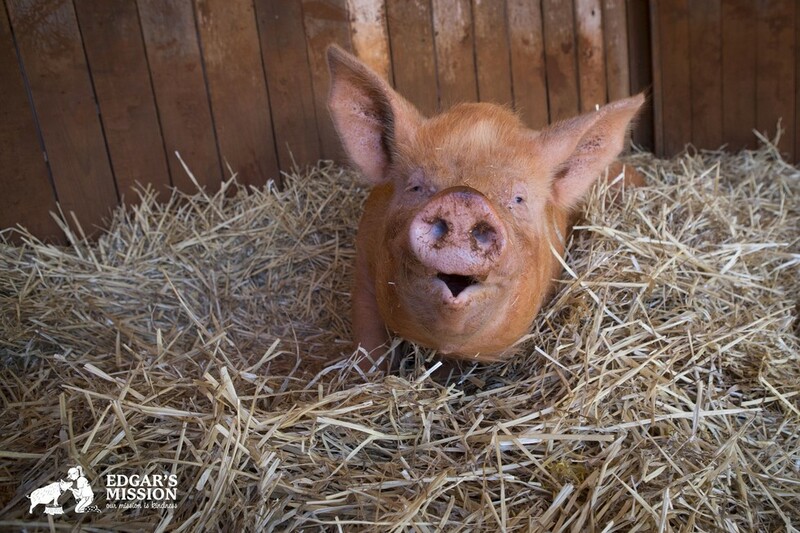 White’s book by the same name, “Charlotte’s Web” is the tale of a piglet named Wilbur who’s rescued from slaughter by a little girl named Fern. 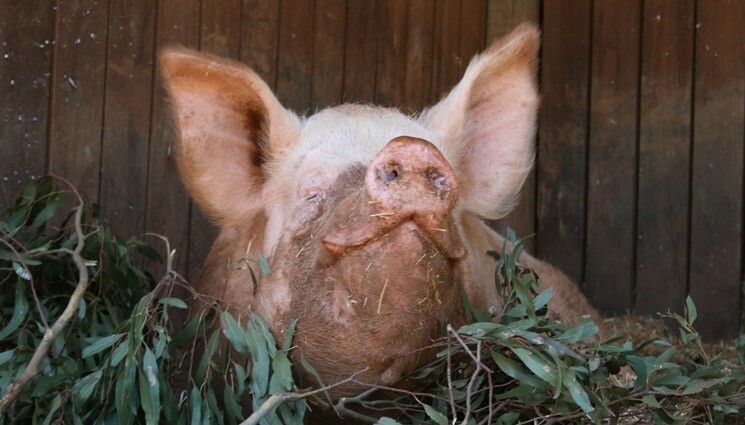 Fern’s parents allow her to keep Wilbur for a short period, but they eventually force her to send Wilbur to the Zuckerman farm, where he’s supposed to be fattened up and eaten. But Wilbur befriends a spider named Charlotte, who helps Wilbur save his own life. 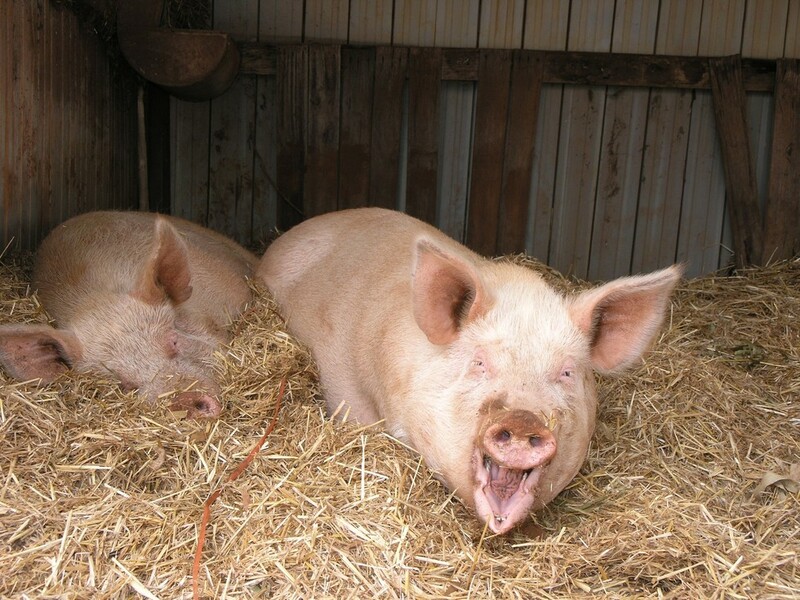 No fewer than 46 piglets took turns starring in the role of Wilbur. 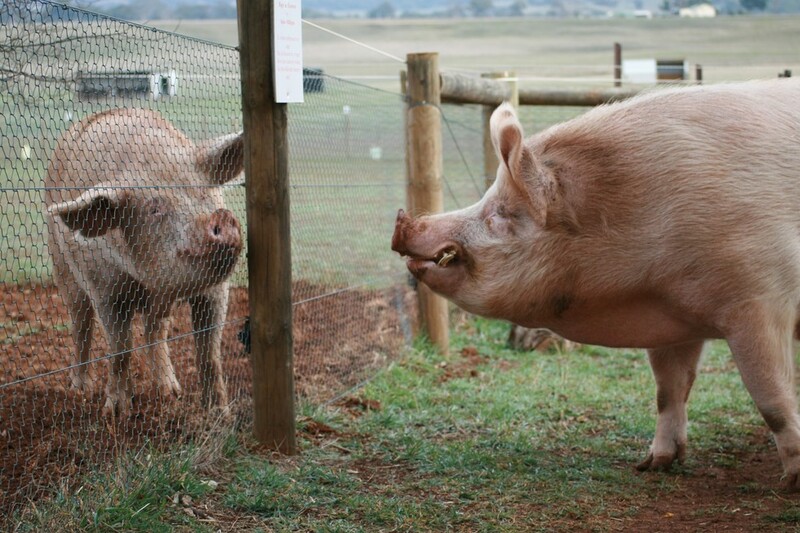 The production team got the piglets from local factory farms near Greendale, Australia, where the movie was filmed. 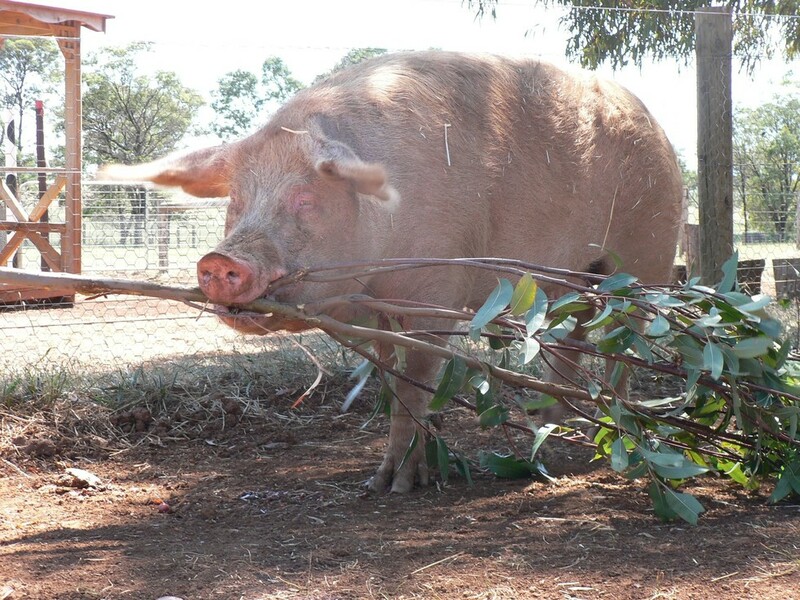 When it came time to rehome the pigs after the production, Williams turned to Animals Australia, a leading animal protection organization, asking them for help. 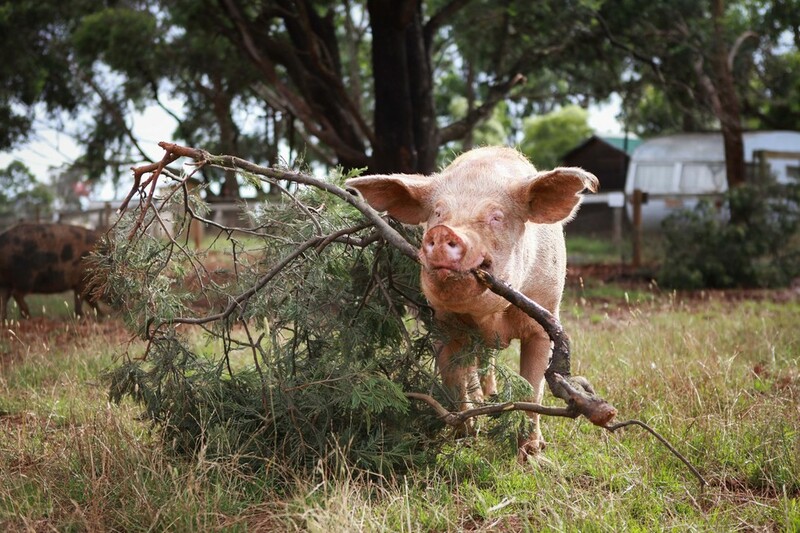 Animals Australia made sure all 46 piglets found loving homes around Australia. 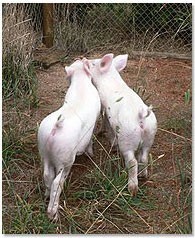 The piglets (all female) traveled to different locations, including Queensland, Tasmania and Flinders Island. 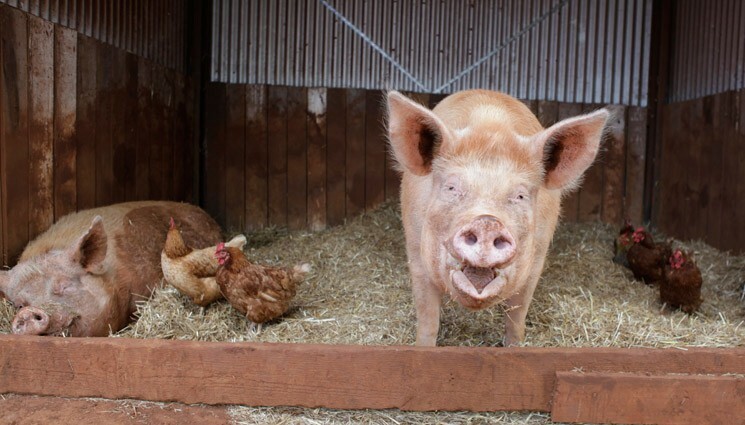 Two lucky piglets — Lily and Daisy — ended up atEdgar’s Mission, a well-known animal refuge in Victoria, Australia. Then Daisy and Lily got a surprise. 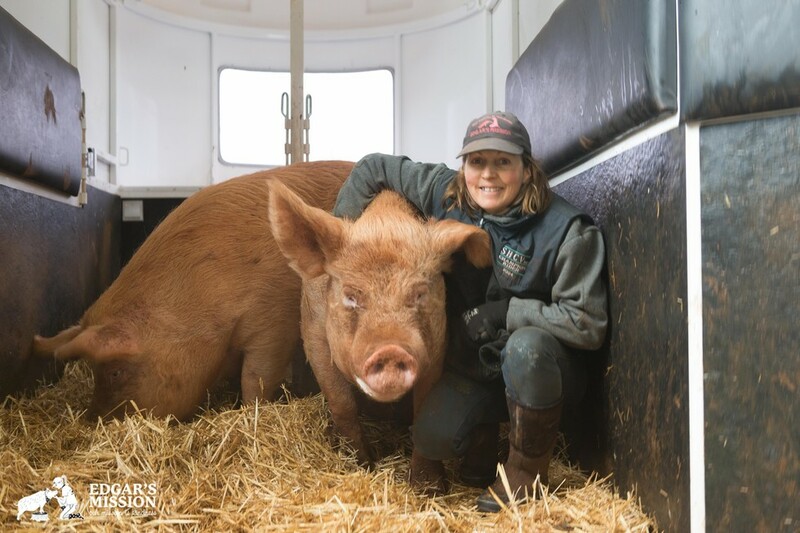 Two months after they arrived at Edgar’s Mission, another pig from “Charlotte’s Web” came along — this time, it was the sow who’d played Wilbur’s mother in the film. 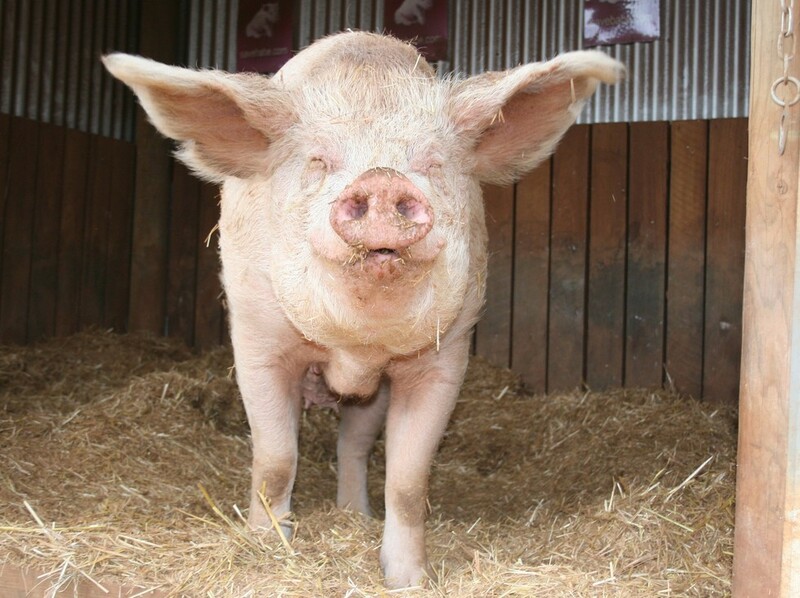 The reason the sow didn’t come earlier is because she’d gone back to the factory farm where she’d come from to nurse her latest litter of piglets. 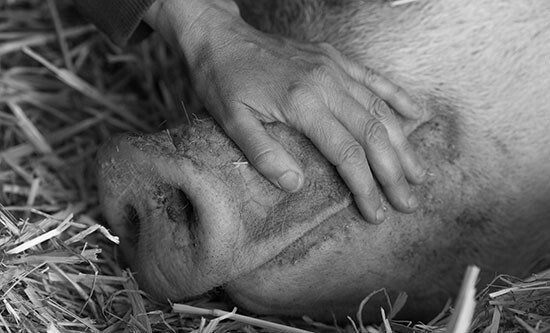 After the piglets had been weaned, the sow was due to be slaughtered since she’d reached the peak of her productive years. While it’s uncertain whether Alice was the actual mother of Daisy and Lily, she formed a particular closeness with Daisy. They chose to sleep in the same house, snuggling up as close as they could. 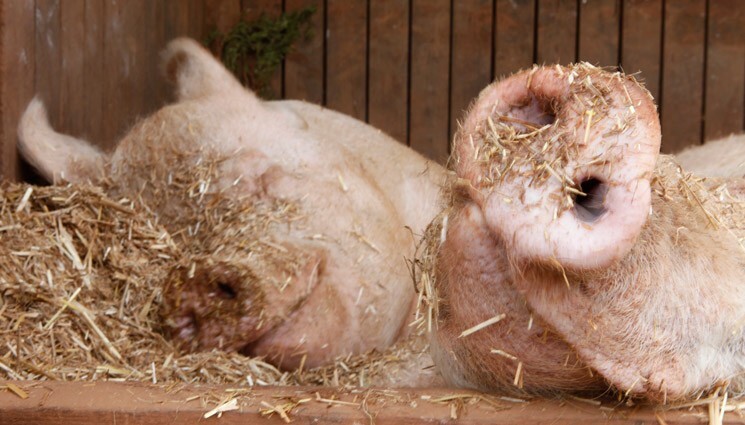 All the pigs have passed away now due to old age. As Ahern explains, factory farmed pigs succumb to old age earlier than pigs who haven’t been born into the commercial pig industry. 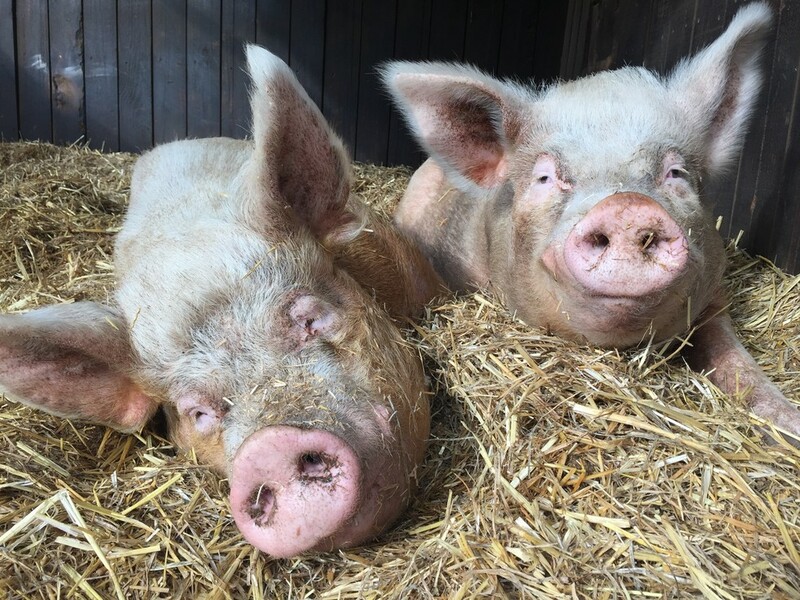 Edgar’s Mission is a not-for-profit sanctuary that rescues farm animals, and seeks to create a humane and just world for humans and non-humans. To support Edgar’s Mission, you can donate here.